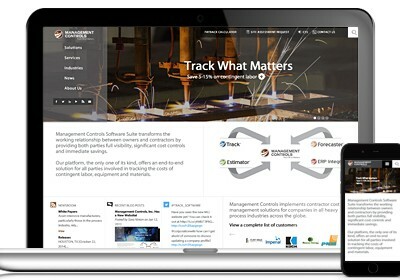 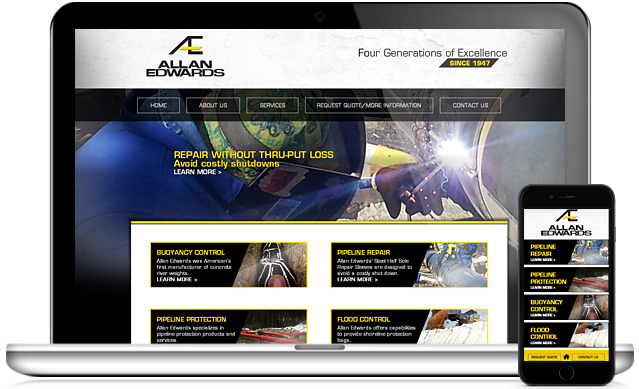 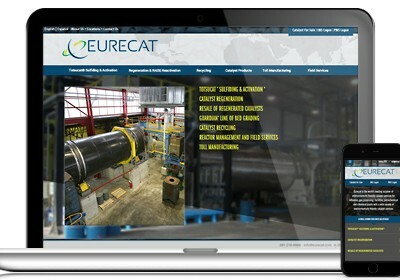 Family owned pipeline repair and bouyancy company needed a more attractive site with improved Search Engine Optimization (SEO). 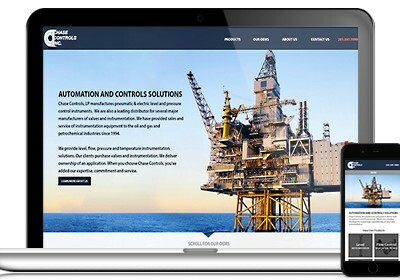 The new design re-organized their products and services, significantly improved the aesthetics of the site and is performing well on search results. 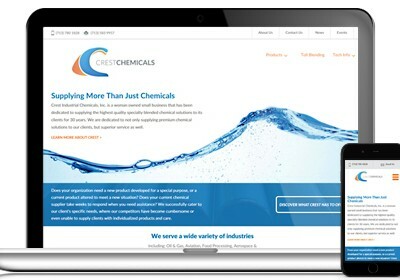 The site includes a separate and dedicated mobile version.